The Palmer East Group has been working exhaustively since January, 2017 as a group (and individually, some of us began working much earlier) to stop the threats to the Celery Fields. We had a big win in March, 2017, when Restaurant Depot abandoned plans to build an industrial warehouse/distribution facility on Celery Fields lands. An urgent threat looms as James Gabbert—via his company, TST Ventures, LLC—has petitioned Sarasota County to allow the construction of a 15-acre construction- & demolition-debris processing facility on Celery Fields lands. Check out this timeline for a complete history of Gabbert’s petition. On Wednesday, August 23rd at 9am, the Board of County Commissioners (BCC) of Sarasota County has set aside a full day to hear Mr. Gabbert’s petition. Although the Sarasota County Planning Commission voted unanimously to recommend the petition be denied, the BCC is under no obligation to follow their recommendation. Mr. Gabbert is reported to have made 87 separate contributions to the election campaigns of 4 out of the 5 members of the BCC in their last elections. The Palmer East Group has established a legal defense fund under the management of the Meadow Walk and Enclave homeowners associations. An attorney and a professional land use planner have been retained to defeat the waste site proposal. Donations have ranged from $50 to $1,000, and come from businesses, homeowners associations, and individuals. Your investment of $25, $50, $100, or more is much-needed ammunition in this fight. Early vital support for this legal fund came from a wide variety of Sarasota residents and businesses, supplying thousands of dollars which has already helped us achieve a win at the Sarasota County Planning Commission on June 1st. But to mount the effort required to defeat TST Ventures on August 23rd, substantial additional money is required. Whether you can give a little or a lot, your donation matters. 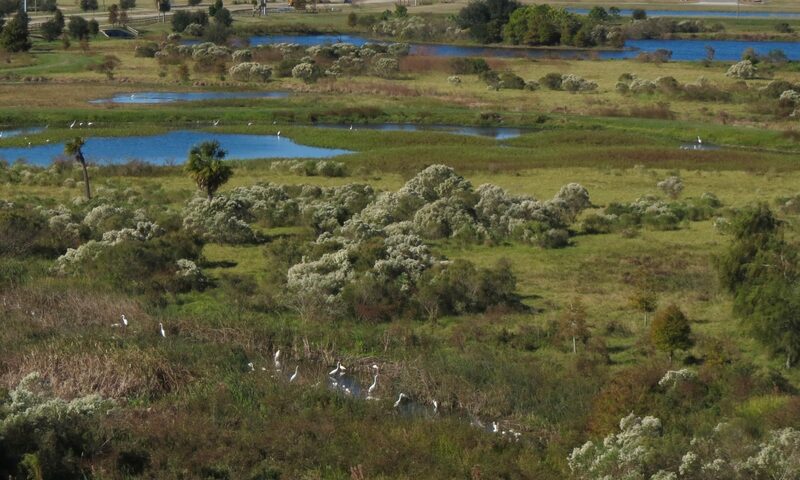 Help preserve the beautiful Celery Fields and prevent it from becoming contaminated with noise pollution from concrete crushers, harmful silica and other particulates in the air, the unsightliness of a dump, and the huge influx of large trucks clogging up the already-overloaded roads near the Celery Fields. Donations are being accepted by Palmer East Group, a project/fund of Meadow Walk Homeowners Association, Inc. .
Information collected will be used to properly account for donations received. Your information will not be shared for any reason, other than to communicate with you about your contribution.